This Cruise is Sold Out. You may still enter a Stand-by Line the night of the cruise. The cost will be $150/person on 1st come 1st serve basis. You will not be charged if you are not able to board the ship. Parking is Non-Refundable. 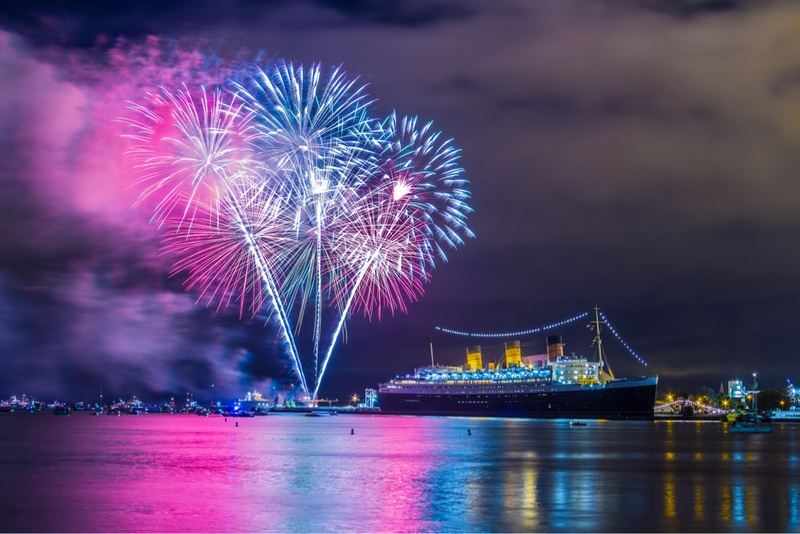 All Attendees should plan on arriving at least 90 Minutes - 120 Minutes early due to high traffic with firework show and Queen Mary parking. No refunds for late arrivals.